Whatever variety of pet you have from the tiniest fish to the largest dog, you’ll want to keep them happy and healthy all year round. Growing up with pets helps children’s social skills and encourage responsibility and also helping children to develop compassion, understanding and respect for living things. Owning a pet can keep adults healthy especially if the pet needs regular walks enabling us to get constant exercise and keeping us more mobile in our homes especially in our later years. 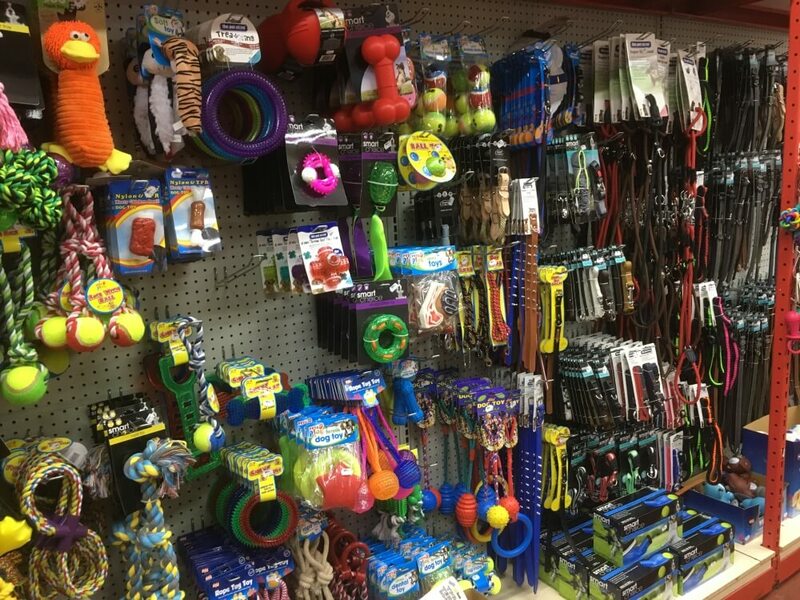 Waites Discount Warehouse has been supplying pet products now for over 20 years. 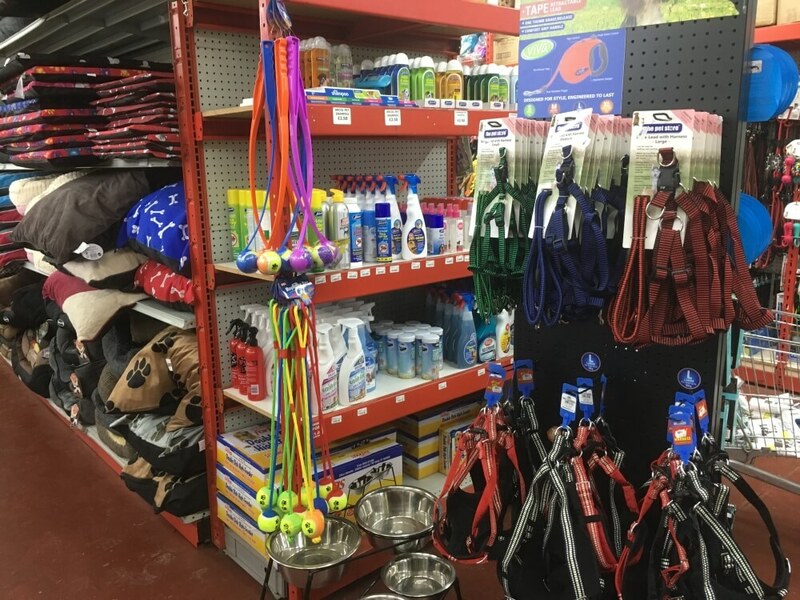 A visit to our pet dept will satisfy any needs you have for the care and comfort of your Pets, from starter kits for fish to food for working dogs. 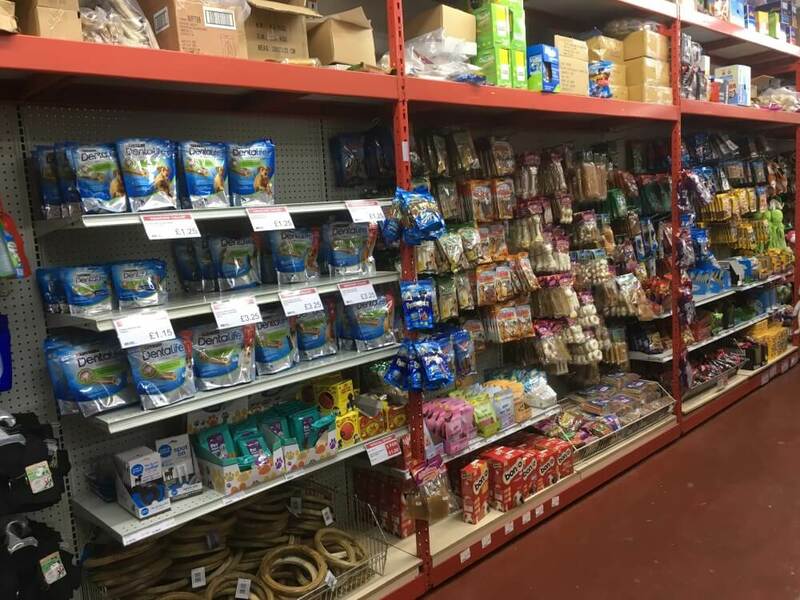 We stock a huge range, catering for most pets. There’s cosy bedding for smaller pets, woodshaving, straw and feeding hay all available along with a range of hutches, cages, fish tanks & pet carriers. Pet brushes, grooming items & medication consisting of shampoos, flea and tick treatments are also available. 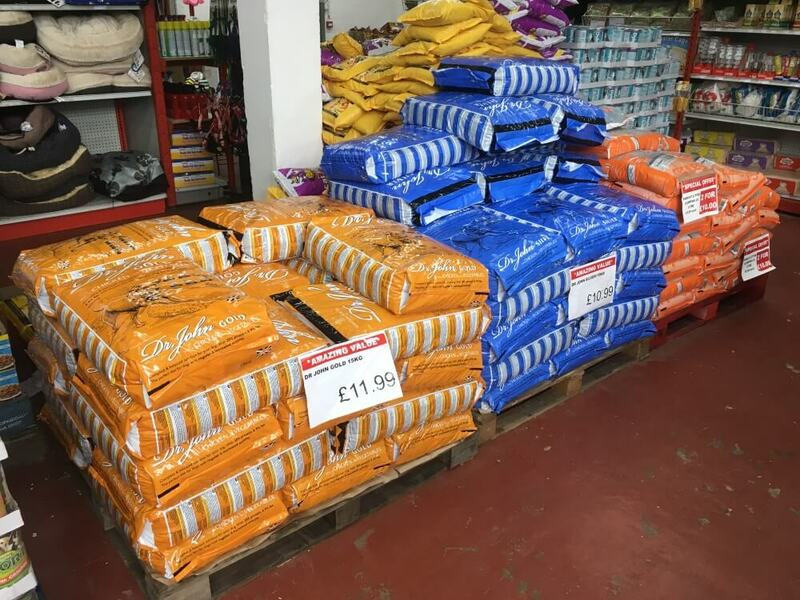 Parrot, Pidgeon and Wild Birdseed is always in stock (Buckton’s) along with suet, insect, Berry and Mealworm Pellets and Fat Balls. For your convenience, we have a large free Car Park and we are easy to find situated on the A630 in Conisbrough. We are open 7 days a week so whether you like to shop on weekdays or at weekends Waites Discount Warehouse will be open from 9 am until 5 pm apart from a Sunday when we are open from 10 am until 4 pm. Our stock is always changing and we sometimes have only limited stock of special offer products. So don’t miss out. Why not pop down and see us today! The Waites Discount Warehouse team.